Plifk is a web service that provides ways for people to upload and share their files on the Internet. We are interested in providing the highest quality file sharing solution we can design. We try to be simple. We don't want to take away your focus when you do something here. We provide the means to your ends. It's what we have in mind when we do something. We rather eer on the safe-side of offering less than we possibly could just to know we can deliver what we offer to you. So never expect from us something only possible if with loads of ads disrupting your peace of mind or anything else this bad. Don't do any modifications to colors or anything else such as customizing the font. Plifk is #000000 (plain black) and the symbol with out the pencil head is color #29ABE2. The font used for the typography is Leelawadee Regular. Concept by Diego Carneiro. This symbol should be used alone or at the left side (never the right) of the word Plifk or another phrase related. 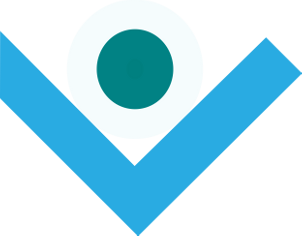 The .svg symbol contains transparency. The visual elements in it are considered to be in front of a plain white background.